In 1803, Thomas Jefferson instructed Meriwether Lewis to explore the Missouri River and find “the most direct and practicable water communication across this continent.” Along with close friend William Clark, Lewis formed the Corps of Discovery Expedition and spent two years travelling from Illinois to the Pacific. Join their route at Missoula and head west on US12 through forests and over the Lolo Pass. You will enjoy endless sweeping curves as the route follows Lolo Creek, Lochsa River, Clearwater River and Walla Walla River. Nestled in forested valleys the route is well surfaced, with a scattering of fantastic small towns. This route covers one of the most beautiful sections of the Lewis and Clark Trail as it winds through the Rocky Mountains of Montana, Idaho and Washington. At times, the side of the road teems with steaming hot springs flowing down the hills along the way. 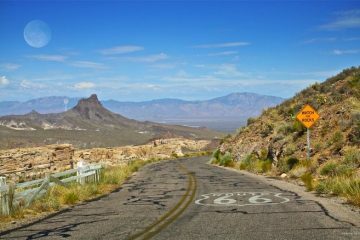 Watch out for deer and mountain goats crossing the highway and also keep an eye on the fuel gauge, as there can be 75-mile stretches with no services. The Hearthstone Bakery is a short detour off the route at Kamiah but worth the stop, as is Woody’s Bar and Grill in Dayton, a bikers’ haunt, and a good night out. A night out? 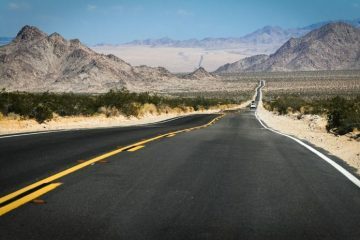 Oh yes, just this section of US12 is 350 miles of twists and turns, and is best appreciated over a couple of days. Just after Walla Walla you meet the Columbia River and the US12 comes to an end. 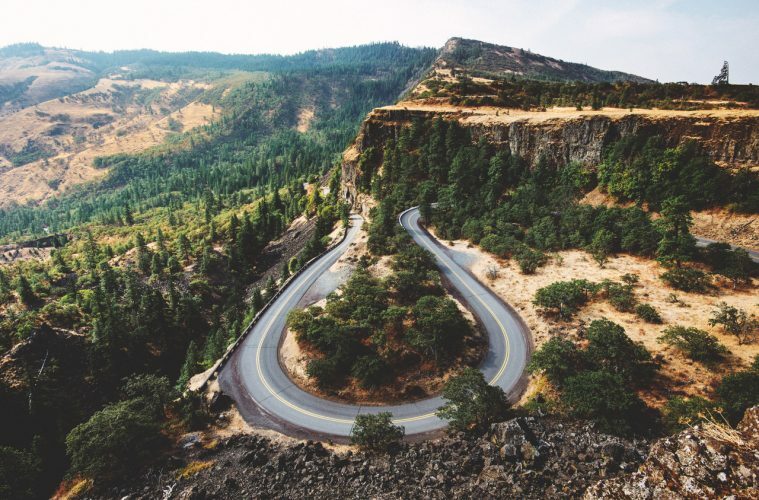 However, follow the north side of the river, switching south at the Bonneville Dam and you can ride the Historic Columbia River Highway into Portland to finish the ride. 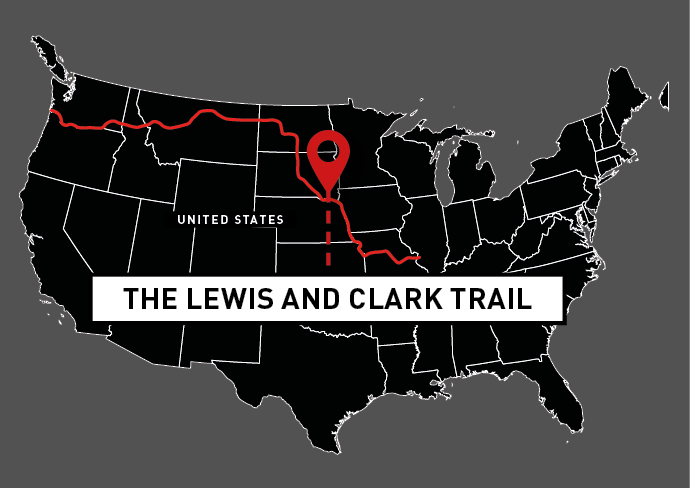 Want to ride the Lewis and Clark Trail? 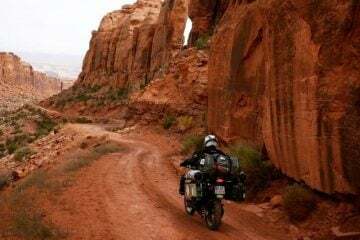 The Lewis and Clark Route is just one of the great roads you can ride with Motorrad Tours. 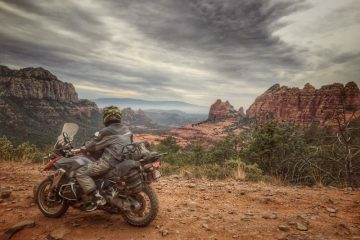 Motorrad Tours is an independent tour operator, which specialises in taking the hassle out of the planning and logistics of riding the world’s greatest motorcycle routes, without taking away your freedom to ride and explore. 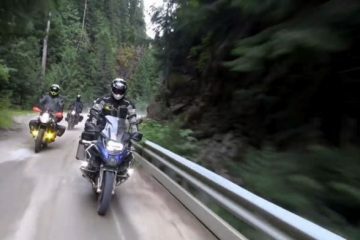 You can ride this section of the Lewis and Clark Route on their Alaska and the Canadian Rockies tour. 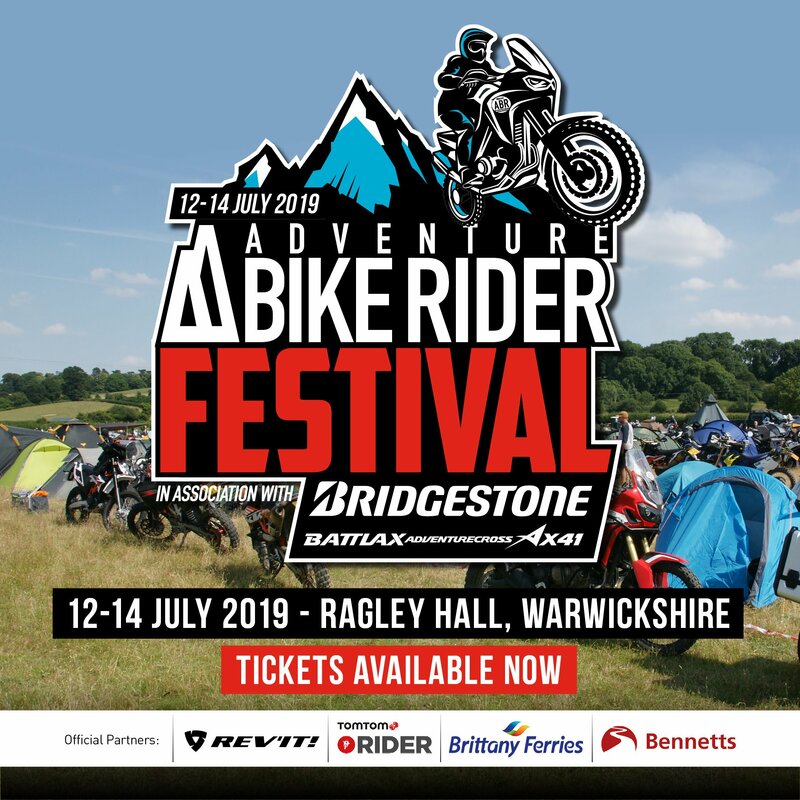 To find out more visit Motorrad Tours website.